Georgine Saves » Blog Archive » Good Deal: The Land Before Time: The Complete Collection $16.99 TODAY ONLY! Good Deal: The Land Before Time: The Complete Collection $16.99 TODAY ONLY! 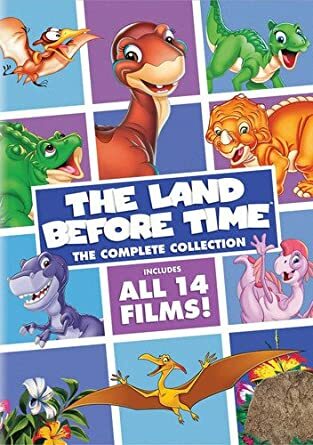 #ad Today only, 4-15-19, The Land Before Time: The Complete Collection on DVD is $16.99 (list price $59.98) at Amazon.com. Featuring all 14 amazing animated adventures from the very first movie launched by Steven Spielberg and George Lucas to their most recent escapades. Orders $25.00 or more ship FREE.